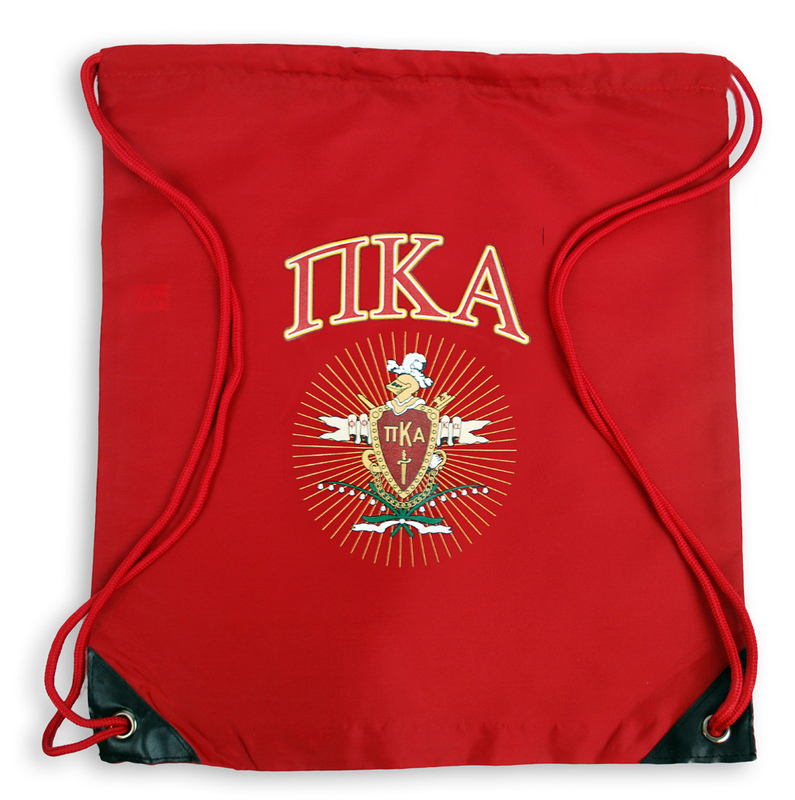 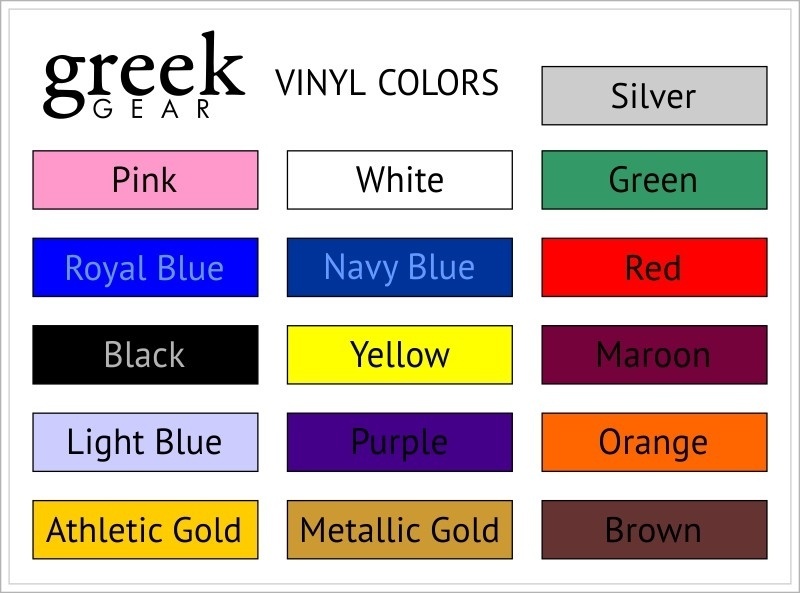 These Pi Kappa Alpha Crest - Shield Cinch Sacks comes printed with your groups full color Crest - Shield! 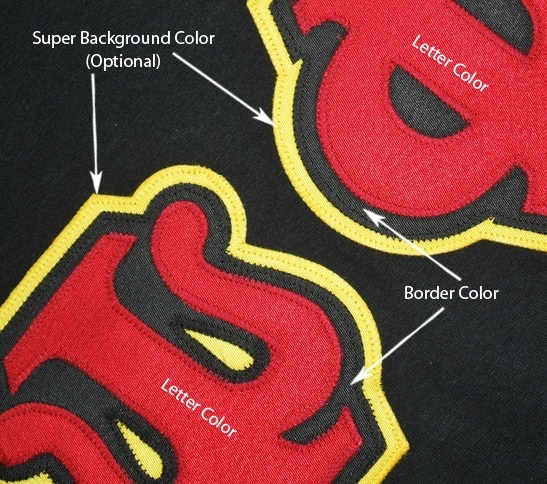 New blend material with reinforced corners. 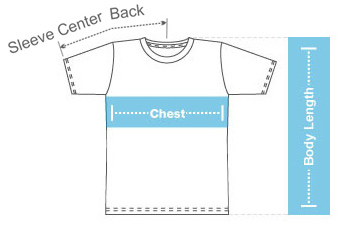 Drawstring runs through a metal grommet on the reinforced corners.